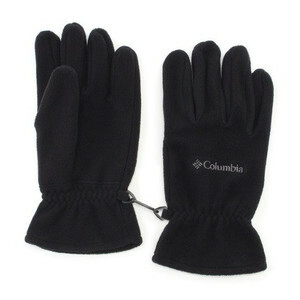 It is soft fleece glove excellent in heat retention. * The image of the product you are posting is displaying the representative image. Moreover， the color may look different from the real one. Please be forewarned.